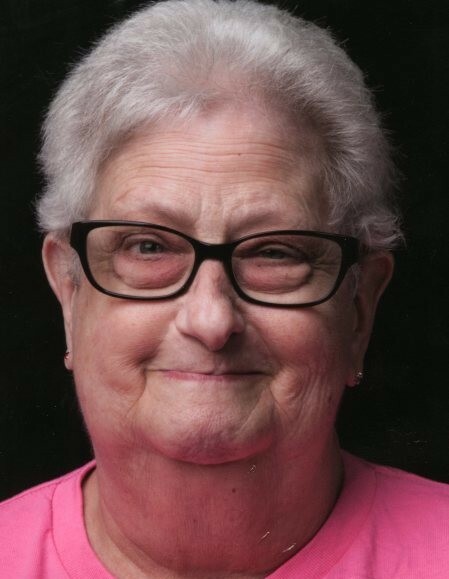 Valeta May, 71, of Greencastle passed away on December 6, 2018 peacefully at home with her family at her side. She was born October 10, 1947 in Terre Haute to Lloyd and Frances Zenor (Morgan). Valeta is survived by her daughter Megan May, three grandchildren; Trey, Jacob, and Nevaeh, sisters; Velma Yettman of Texas, Ginny Stanton (John) of Crawfordsville, brother Steve Zenor (Becky) of Terre Haute, one nephew, several nieces and many great nieces and great nephews. She is preceded in death by her parents. Valeta was a proud and dedicated member of the 8/40 and LaFemme. She retired from GTE and more recently retried from DePauw University in May of 2017. Visitation will be held at DeBaun Springhill Chapel on December 11, 2018 from 11:00 a.m. to 1:00 p.m. with services to follow visitation. Pastor Randy Dubois will be officiating In lieu of flowers donations may be made to American Cancer Society or the American Heart Association. Online condolences may be made to www.debaunfuneralhomes.com.